Parents can be a lot of things, but an octopus is not one of them. Between the bandolier of milk bottles, the backpack full of spare diapers, the medallion of pacifiers, and the treasure chest full of toys, it seems like parents these days are going to war with the amount of gear they have to haul around. All of these things are considered necessity to the well-prepared parent, but one of the most important and most cumbersome tools in the infant-ready arsenal has yet to be mentioned — the high chair. 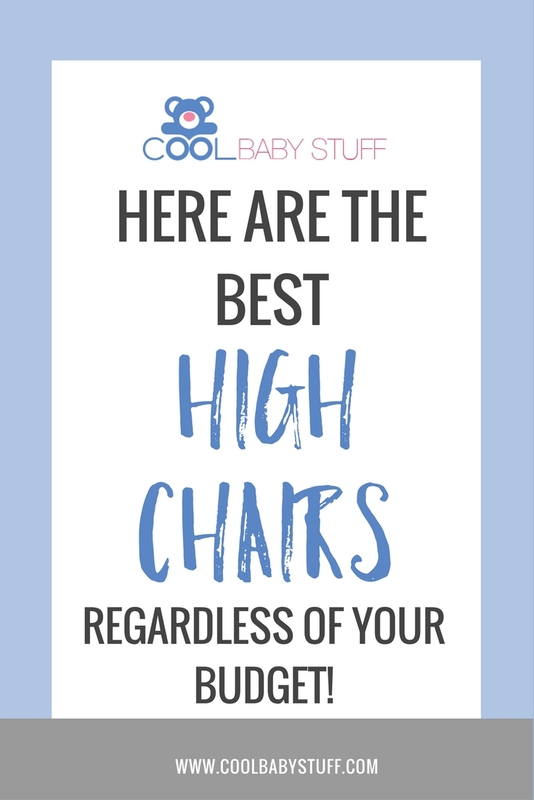 Deciding between the best high chairs out there is no small task. Here are the best strollers for traveling. Ah yes, the high chair — a throne for your little prince or princess to sit atop as you try and guide the spoon full of vegetables into their mouth at the dinner table. Deciding between the best high chairs is a tough decision to make, as this will be an investment for years to come. Fret no more, we’re here to make this decision that much easier. 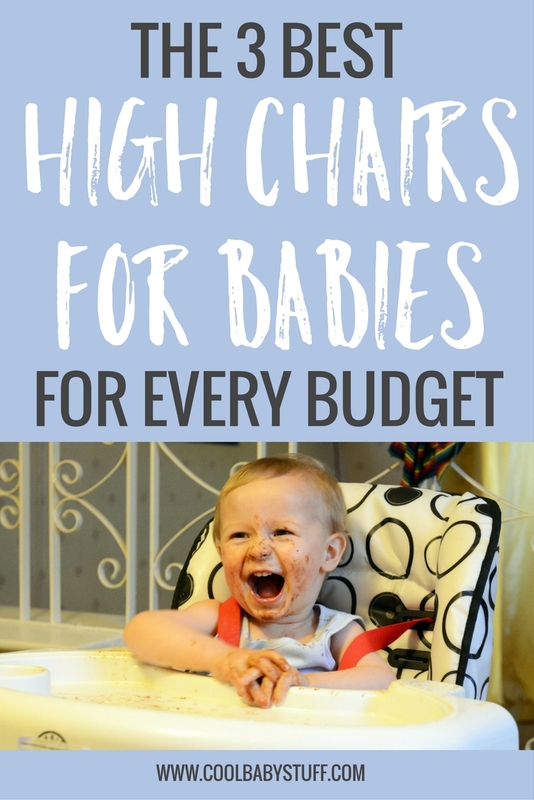 Here are the 3 best high chairs for every budget. Graco’s Simpleswitch is what I believe to be the crème da la crème of the high chair world and definitely one of the best high chairs at a great price. It retails new on Amazon.com for anywhere between $50-$70 MSRP depending on the pattern you opt to choose. Not only is this an extremely affordable price tag for a high chair that will be used daily for years, there is no loss in quality. The chair is durable and lightweight, featuring retractable legs for easy transport. If price is not an option for you, than the BabyBjorn High Chair may be the right choice. Retailing for around $180 on Target.com, the BabyBjorn is no stranger to parents old and new. Highlights of the BabyBjorn include its upright positioning that assist in your child’s posture and digestion. 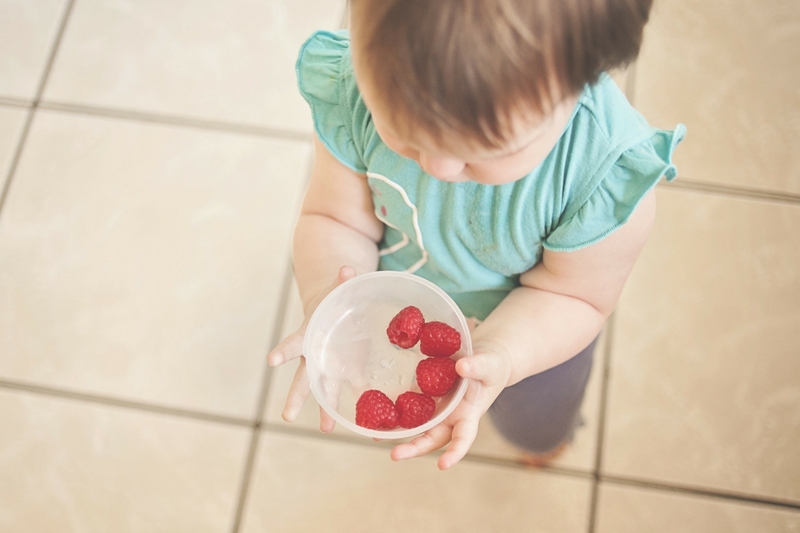 The ergonomic shape of the seat itself also allows your child to be closer to the table when eating which helps prevent as much mess (hopefully). If mess does occur, however, the smooth surfaces and material of the chair assist in making clean up easier than ever. The chair does not feature a booster option however and is considered more of a stationary kitchen chair as opposed to having a bit of portability. If price is your main concern in this decision, you can’t go wrong with Ikea’s Antilop. Retailing for $19.99 on Ikeas website (additional $5.99 cushion available), the Antilop combines the featuers of the BabyBjorn and the Simpleswitch. Easy to clean, easily detachable for portability, and a sturdy design, the Antilop is a fantastic choice for the price-conscious parent. The best part is that you can head to your nearest Ikea and give it a test run before making a decision. No matter which choice you make regarding your child’s high chair future, any of these three options are sure to put your child on top!